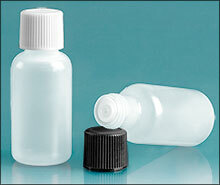 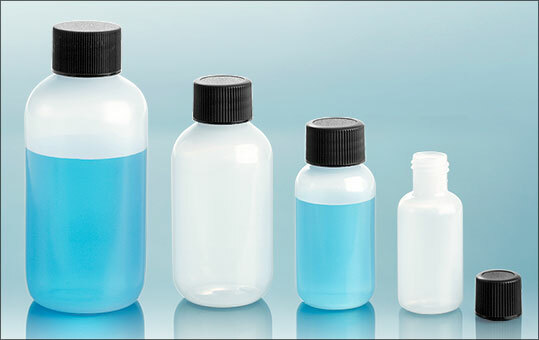 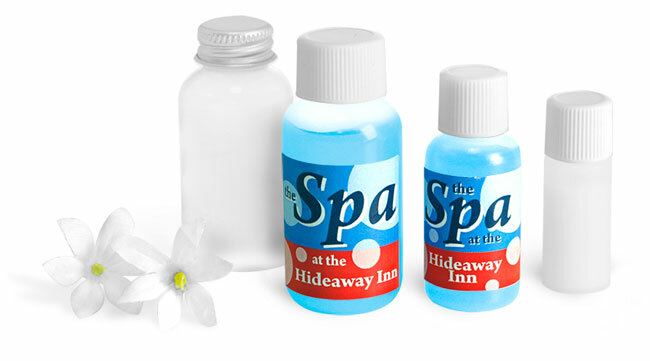 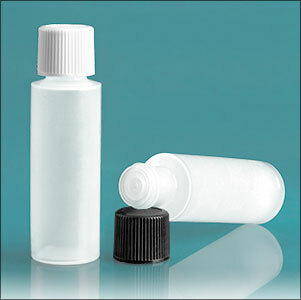 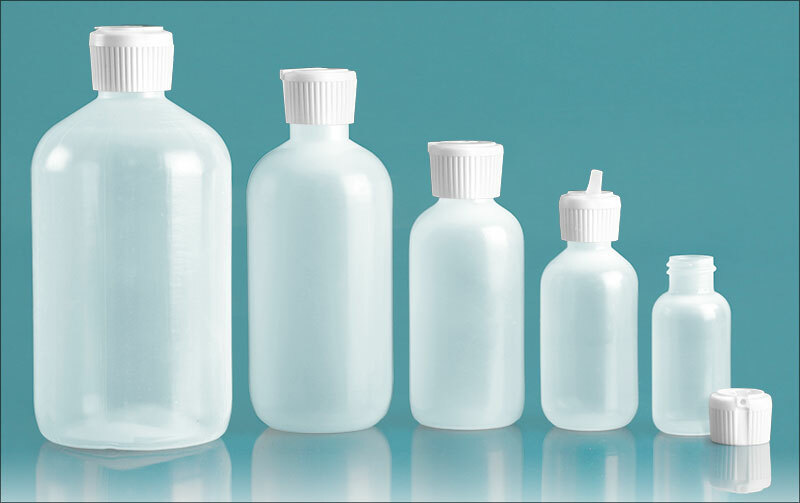 Do the products in your hotel amenity line require more than one type of cap? 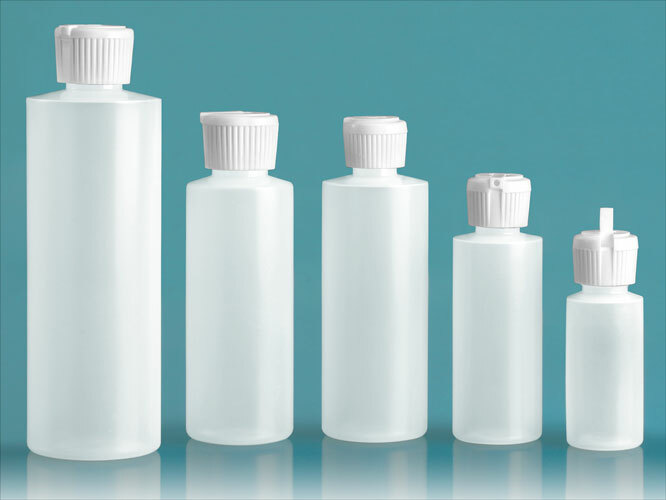 Our 1/2 oz and 1 oz natural boston rounds and 2 dram cylinders are available with a large selection of compatible closures. 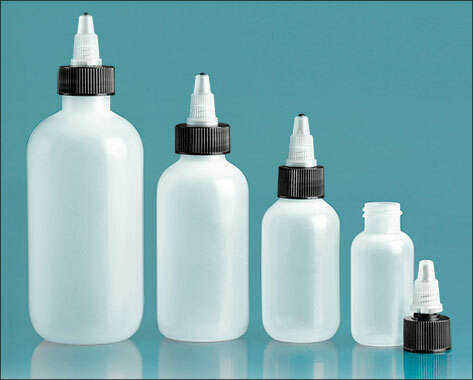 Choose from black or white plastic ribbed caps, silver metal caps, dropper tip inserts, orifice reducers and spout caps to suit your needs!